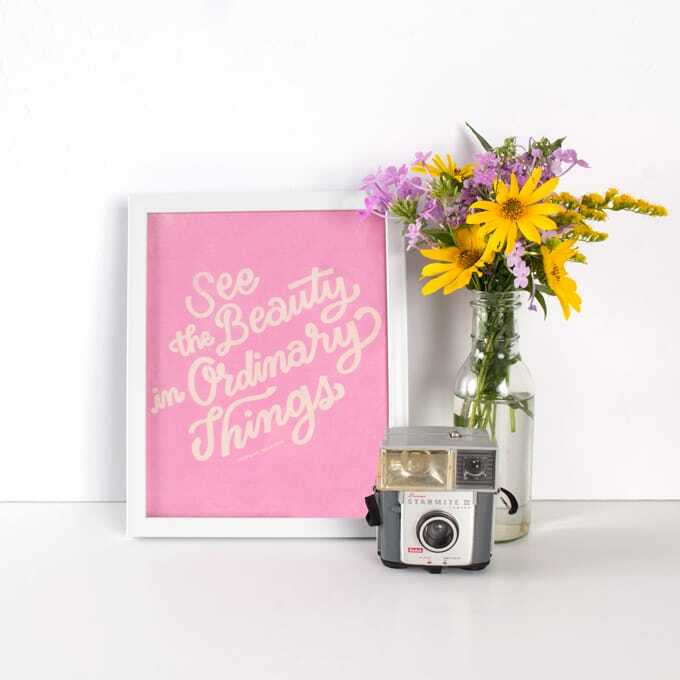 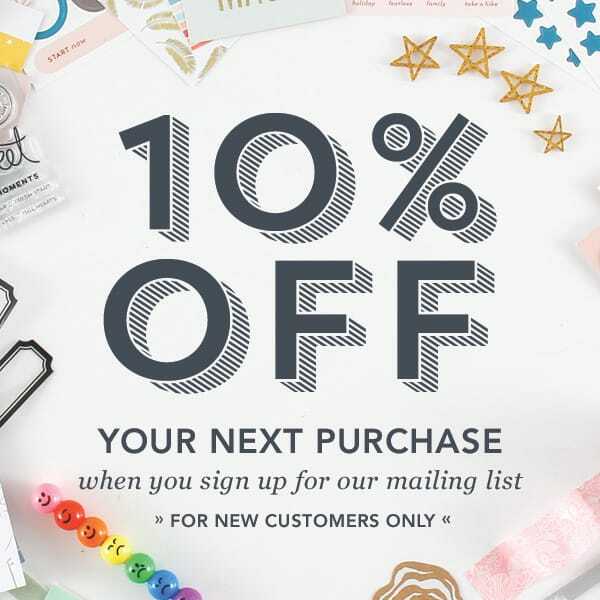 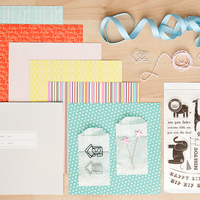 Say CIAO to our card add-on! 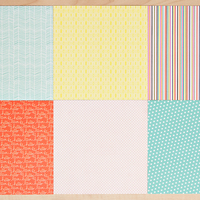 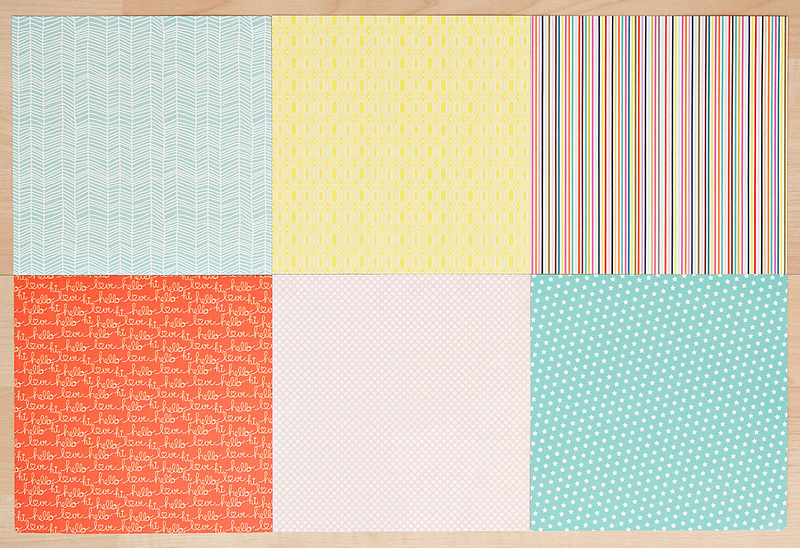 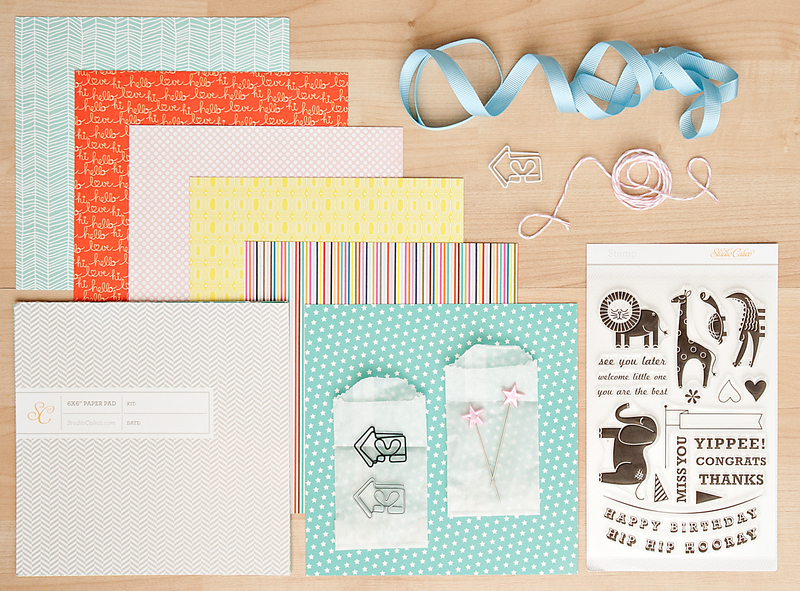 Bright and graphic patterned papers from Carta Bella, KI and Pink Paislee are matched with arrow clips, star pins and ribbon. 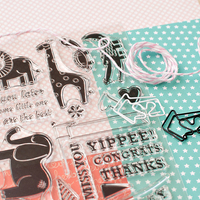 An exclusive 4x6in stamp set pairs the cutest wild animals ever with sentiments for almost any occasion. 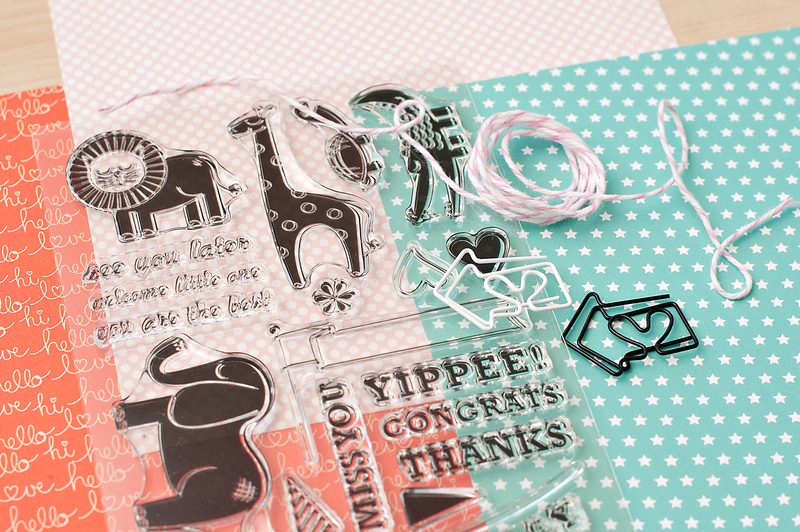 Don’t forget to check out the matching Craft Die for this stamp set!